Redhawk is a quality planned community located off Highway 79 in the south side of Temecula. Redhawk real estate includes homes nestled in the rolling hills of a 3,000 home development with quality schools, public parks and recreation facilities. One of Redhawks most unique and prestigious landmarks is the infamous cascading waterfall. 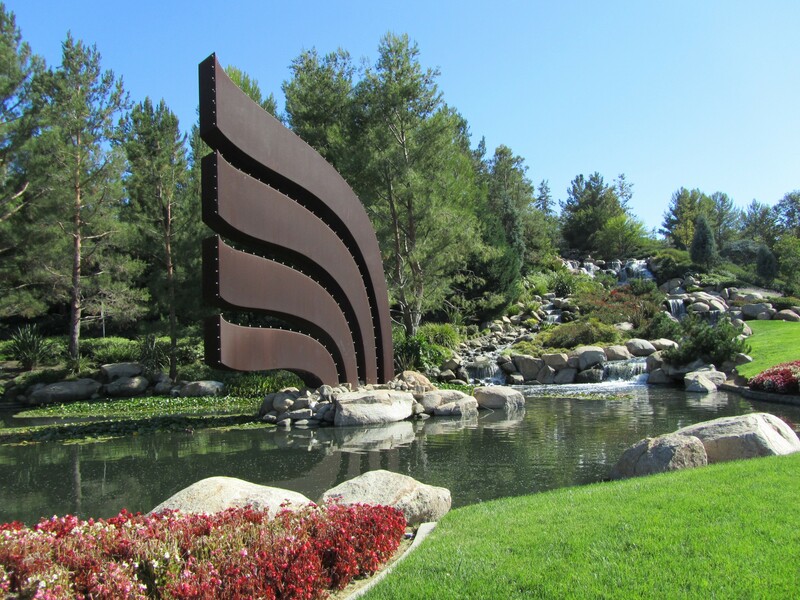 Beautiful in design, this waterfall is well-known amongst all of Temeculas residents and offers a unique and grand entrance to the Redhawk community. 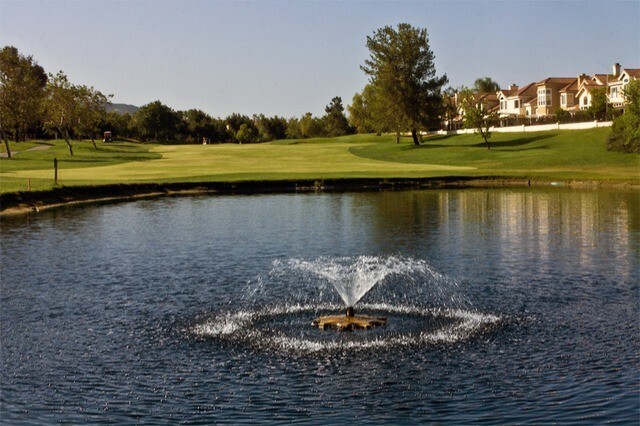 Centerpiece to this beautiful residential community is Redhawk Golf Course. 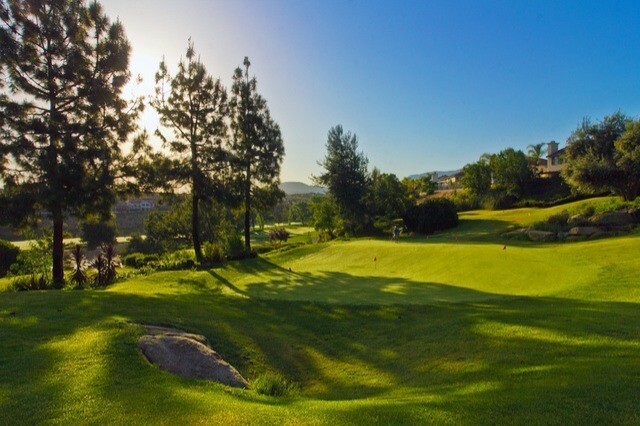 Redhawk Golf Course is an 18-hold course that is ranked within the top 10 of California public golf courses. The gentle contours of this Ron Frearm present golfers with challenges on every level of skill. Golf Course measures 7175 yards from the longest tees and has a slope rating of 149 and a 75.7 USGA rating. The course features 4 sets of tees for different skill levels. Redhawk was the location of the 2008 PGA Champions Tour pre-qualifiers games. 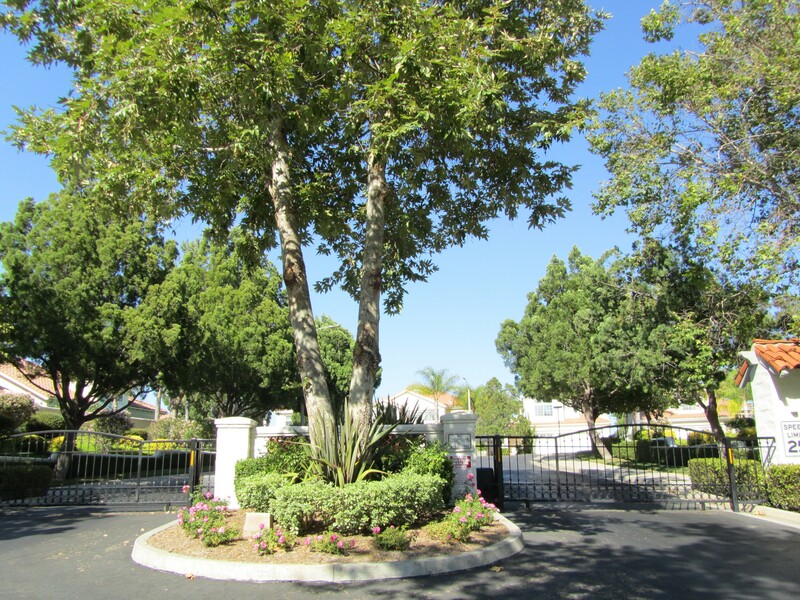 Surrounding the golf course is a number of beautiful gated home communities and non-gated communities offering residents a variety of housing options ranging from 2,000 to over 4,000 square feet. This established community boasts pride of ownership and quality community landscaping that enhances the abundance of meandering sidewalks and parks. The perfect setting for family walks, jogs, and meeting your neighbors. 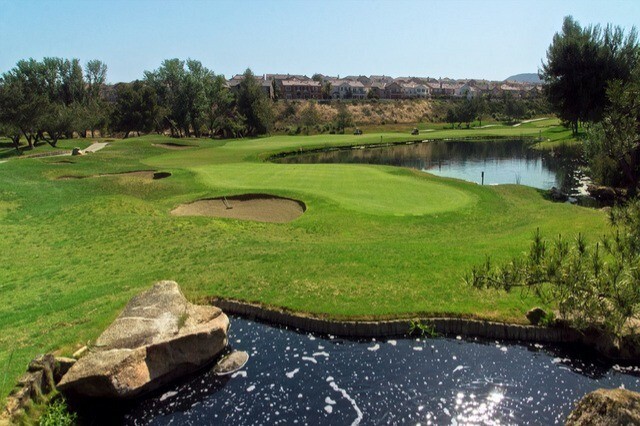 Temecula is known for being a wonderful community that offers quality schools and parks. Inclusive is Redhawk Community Park, a 14-acre park featuring ball fields, Barbeque, picnic tables and cover, dog play area, and dog runs. Expect it all in Redhawk.